Starting today, December 15th, FUTMas has officially returned for FIFA 18. 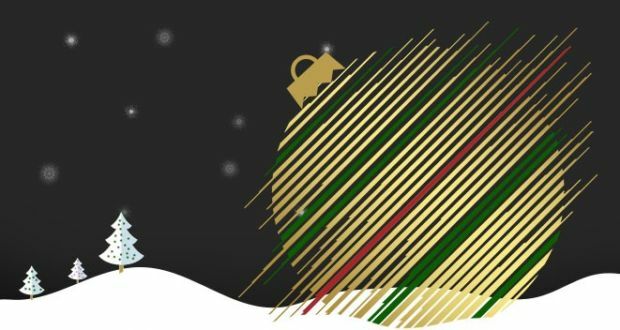 This holiday season EA Sports will gift us a variety of SBCs, themed Weekly Objectives, special holiday offers, and much more! FUTmas Countdown SBCs: There will be three new player SBCs released every day from December 15 until December 24, but they are only available for 24 hours. That means 30 player SBCs in ten days! 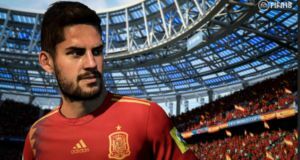 The unique twist is that the challenges are released like a countdown based on the players’ shirt numbers; for example, the SBCs released on December 15 will feature players with shirt numbers 30, 29, and 28. The SBCs released on December 16 will be for players with jersey numbers 27, 26, and 25, continuing each day until the FUTmas Countdown concludes with SBCs for players with jersey numbers 3, 2, and 1 on Dec 24th. Spread FUTmas cheer throughout the week by completing a variety of themed weekly objectives to unwrap great rewards. 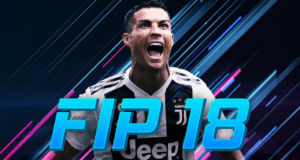 Don’t miss the chance to dress up your squad in three unique holiday-themed kits that can be earned using different methods–be sure to log in to FUT all week to find out how.